Sparkhouse is excited to announce that we’ve teamed up with Balcony Living to launch their first product, the Balcony Bar. It’s an innovative attachable tabletop surface that transforms your balcony into a bar with a view. 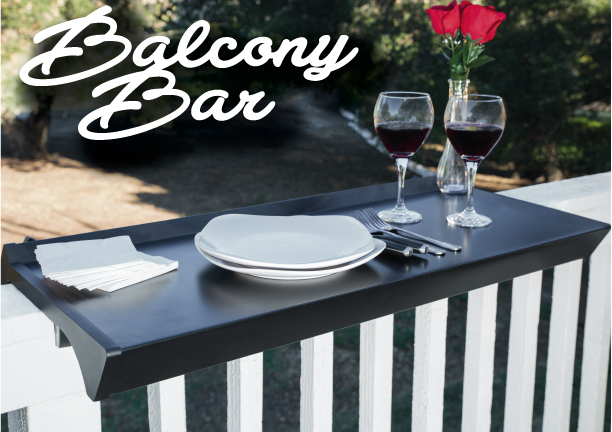 The Balcony Bar is designed as a portable alternative to difficult-to-move tables used in backyards and patios. Where the traditional outdoor table is limited to one location and blocks views, the Balcony Bar clamps onto your railing to create an instant surface great for drinks, food, plants and even décor items. The Balcony Bar allows people to sit higher than a table making it possible to see above your railing and offering the best views one can imagine.  Sparkhouse is boosting the Balcony Bar campaign with custom graphics, perk strategy, campaign copy, press release creation, press outreach, and Kickstarter updates. 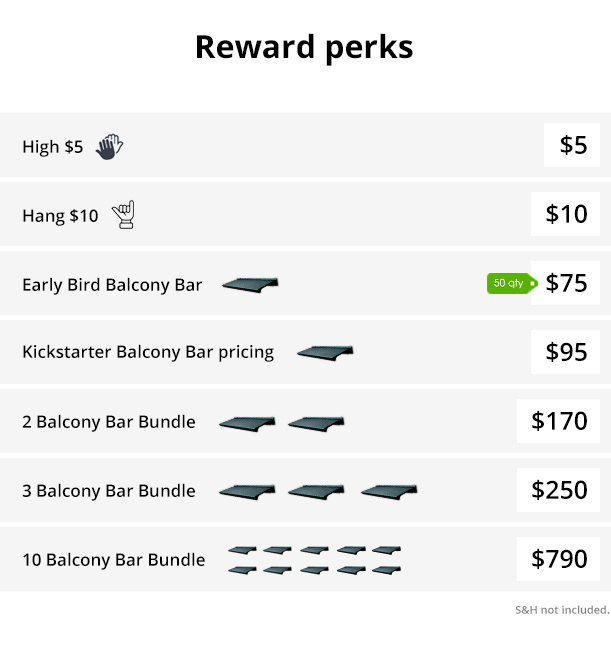 You can view and support the Kickstarter campaign at balconyliving.com/kickstarter.